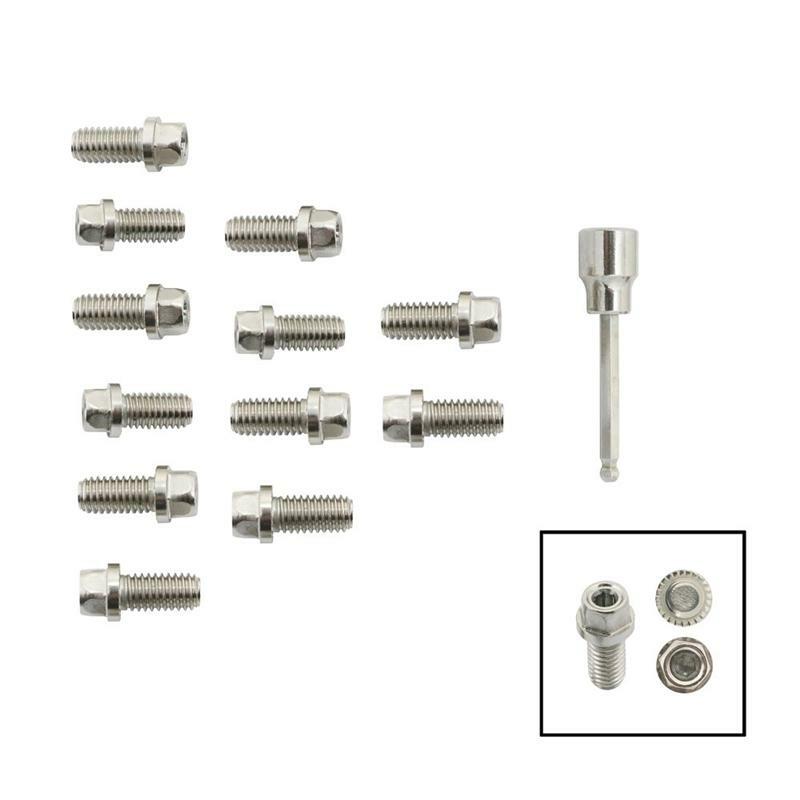 Headlock Bolts eliminate the need for lock washers. Period. 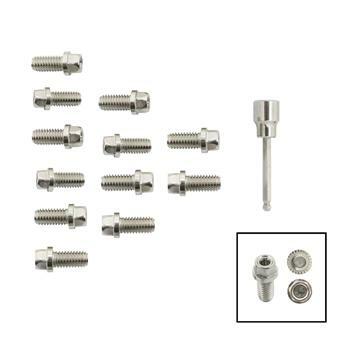 That’s because each Headlock Bolt features 24 equally-spaced, stainless steel teeth serrations that bite into and hold onto the attaching surface–eliminating the need for lock-washers.